This is an excellent tea especially for its flavor and low to no caffeine content. 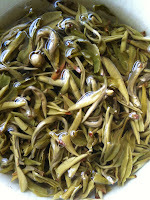 It comes from the Camellia Sinensis tea bushes. The leaves are usually picked before the heavy spring rains begin between mid March to mid April. The leaves are usually unfurled and still are its budding stage, undamaged and exposed minimally to the sun. 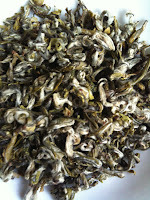 White tea is unfermented and unoxidized. They are usually sun dried or steam dried. Leaf: Tiny, downy buds with small flower buds of the Camellia Sinensis tree. This is a handpicked tea. 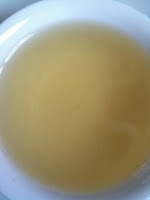 Conclusion: Soothing, clean, fresh, floral and smooth tea. 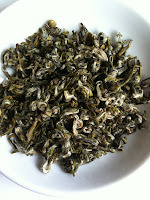 A very substantial tea for a white variety. 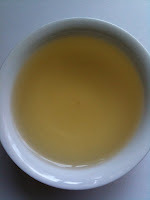 Brewing temperature and time will make the tea sweeter or yield a more smooth bitter finish. 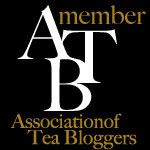 A lovely mild but substantially flavored tea.